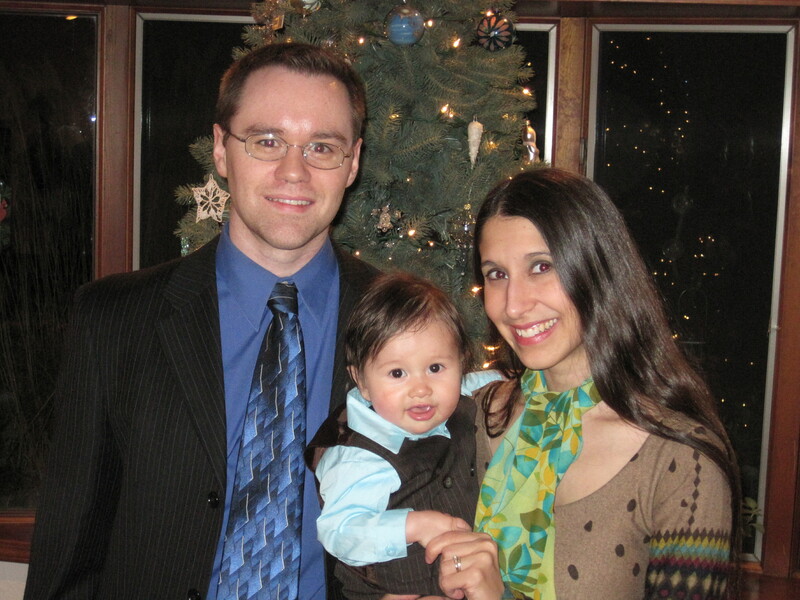 Elena Valle grew up in Marshall, Michigan, where she homeschooled all her life until college and was a member of the local homeschooling support group, Families Learning and Schooling at Home (FLASH). Following a classical curriculum, she took online Great Books courses through Escondido Tutorial Service and science classes through The Potter’s School. Her passion for working with children led her to run her own dance studio for homeschoolers throughout high school. Elena attended Hope College in Holland, Michigan, majoring in classical languages (Latin and Greek) and English with an emphasis in creative writing. While there, she interviewed several authors, and her interview with National Book Award–winner Carlos Eire was published in a leading creative writing magazine, The Writer’s Chronicle from the Association of Writers and Writing Programs. She also introduced Pulitzer Prize–winner Marilynne Robinson at a reading of the author’s fiction. The highlight of her college experience was a semester studying abroad in Rome, where she lived half a block from the Colosseum and walked past the Roman Forum every day. Continuing to pursue her love of teaching, Elena also worked as a writing tutor for Hope College’s Academic Support Center and taught summer writing classes to homeschoolers in her hometown. Bandusia Tutorials began in 2008, when Elena offered online classes for the first time, while she was working as an au pair for two little girls in Orense, Spain. In 2009, Elena returned to the United States to begin a Master of Fine Arts program in fiction writing at Washington University in St. Louis. In addition to continuing to run Bandusia Tutorials, she taught undergraduate fiction writing at Washington University, and she completed her MFA in May, 2011. A lifelong Christian, Elena is an active member of the Missouri Synod Lutheran Church. She currently lives in Scottsdale, Arizona, with her husband, Brendan, and their two children, Scott (born May 31, 2012) and Corinna (born May 4, 2014).